A man wanted on multiple arrest warrants shot himself in the head when a state police tactical team tried to take him into custody early Saturday morning. Stephen McCausland, spokesman for the Maine Department of Public Safety, said Joshua Hussey, 41, is in critical condition at Central Maine Medical Center in Lewiston after the arrest attempt at his mother’s home in Dixfield. Hussey was wanted on multiple warrants, including a full extradition probation revocation warrant due to a felony domestic violence charge. McCausland said the attempted arrest took place around 2 a.m. Saturday. Due to Hussey’s violent past, the decision was made to use the tactical team to make the arrest overnight. McCausland said during the arrest attempt Hussey shot himself in the head. No police officer fired a shot during the incident, he said. 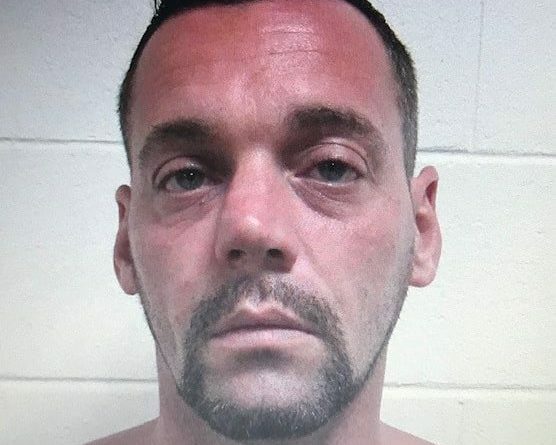 Earlier this month, the state police put out information on Hussey, saying he was armed and believed to be in Androscoggin County or Oxford County. Police said Hussey made numerous threats to family and friends.